The Australian Shepherd lab mix is a well-known designer dog breed in the world. It is a very popular mixed breed especially as a family companion in the USA. 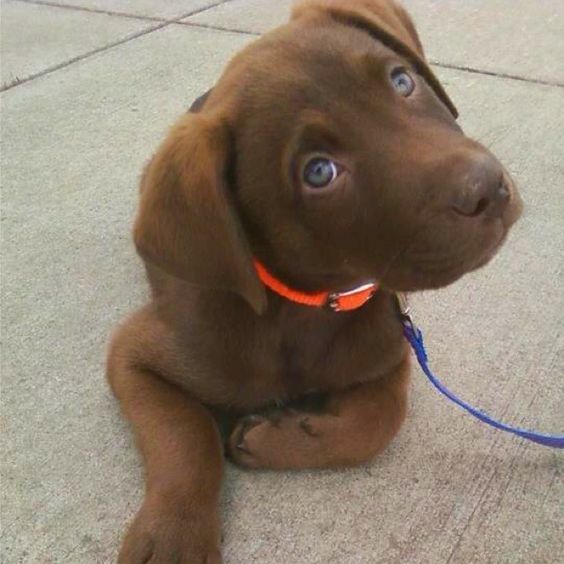 It is the crossbreed between the Australian Shepherd and the Labrador Retriever. Most people call it the Aussiedor or Shephador. The hybrid inherits both the glamour and wits of its parent breeds. If you’re looking for a family companion pet, Aussiedor will serve you right. It can act really mature yet very active and goofy at times. 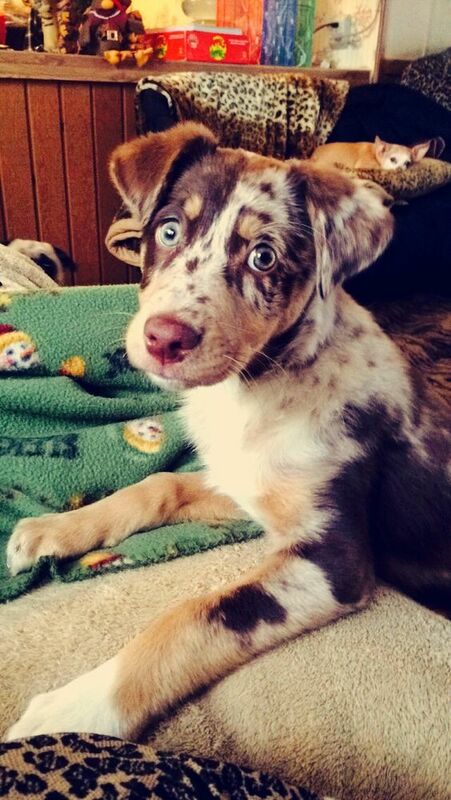 Australian Shepherd and Labrador Retriever, as well as the resulting hybrid. This will include; their origin, temperament, health condition, how to care for it and any other important additional information that might be essential when deciding to adopt the Shephador. 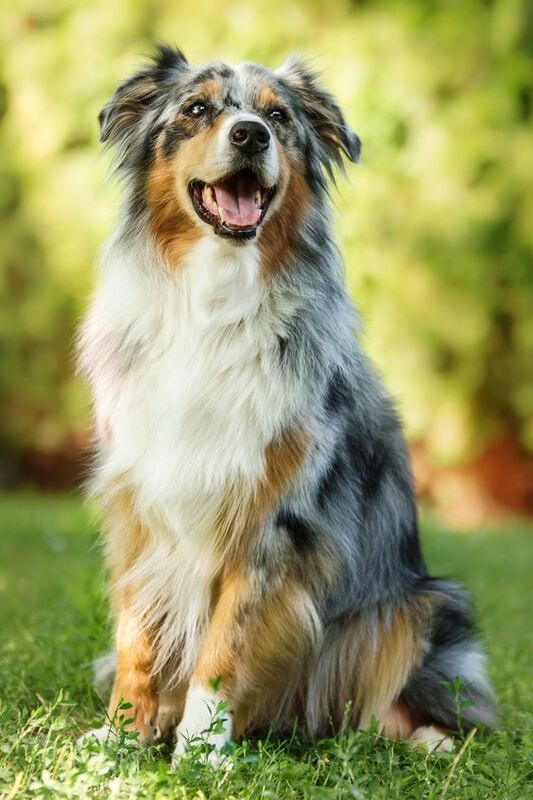 The Australian Shepherd is a medium-sized dog breed that we can trace its origin back to the Basques in Spain. Originally, it was used to herd sheep thanks to the fact that it could cope very well with altitude change. Today, it is used as a working dog in the ranch. You really should see its zealous attitude at work! You will fall in love with it. Therefore a fast learner making it quite easy to train. Its owner shouldn't be meek and timid. It needs someone who is naturally authoritative. But known to be very hostile to unfamiliar faces. But should be left to play with them only under supervision. It needs a lot of physical stimulation. It loves working outdoors; therefore, cannot dwell in an apartment. But only under positive reinforcement. It’s good practice to reward and praise during training. •Its height goes up to 23 inches and weighs up to 40 pounds. Ideal for the winter seasons. Fur should be brushed on a weekly basis. With the above mentioned characteristics, we already have a clue how our hybrid will be like. With that in mind, we move to our second parent breed and discuss its general characteristics. This is one of those we call retriever gun dogs. It is very popular in the UK and USA. Its training involves how to help the blind and those who have autism. In addition to that, it is capable of screening and detecting drugs. It mainly comes in black, yellow and chocolate colours. Originally, it was bred to retrieve nets for fishermen and small game for hunters. Loves being engaged in outdoor activities. Should be engaged in vigorous activities to tone down its energy level. •It weighs up to70 pounds and towers about 24 inches high. after a long day of play outdoors. hip dysplasia, allergies, diabetes, obesity among other health concerns. Having analysed out two parent breeds, we can move ahead and see what we get from the cross breeding. However, we are not always sure that the hybrid will take up the characteristics of the parent breed 50% each. The Australian Shepherd lab mix is a medium-sized dog mix that is bred from the Australian shepherd and Labrador retriever puppies. The hybrid is gentle and friendly, which qualifies it as a family companion and the kid’s playmate. meaning it will stick with you to the end. Being an energetic type, she is also intelligent and very easy to train. For its appearance, it might take up the colour of either parent breeds or a blend of both. Its weight ranges from 33-35 pounds, and can live up to 13 years. The mix is a moderate shedder but the quality of its coat differs depending on your grooming schedule. 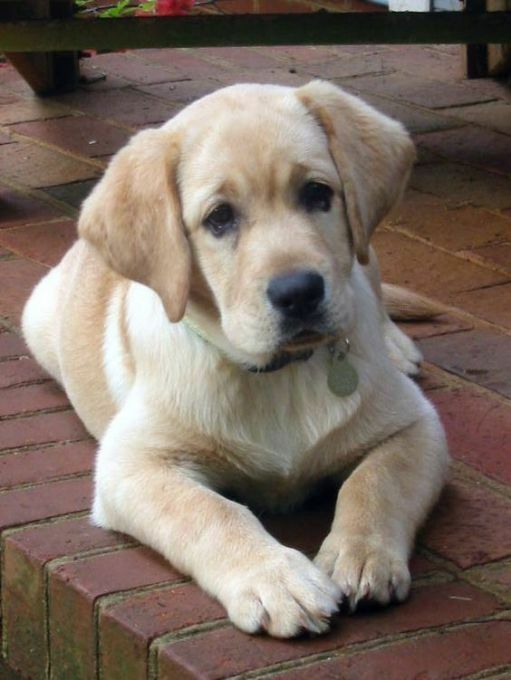 Some Aussie Labs have a denser coat, which obviously needs regular grooming to keep it neat and presentable. Be sure to check for bruises or inflammation during baths in order to give it required medical attention. Its grooming should take place at least every 5 weeks on average. The Australian Shepherd Lab mix is an energetic and active dog which can thrive very well in a family that loves outdoor activity. The Shephador needs to be engaged in both physical and mental stimulation to keep it healthy. walks around the neighbourhood as well as some play in the yard. It is not the type for you, if you love your couch so much! The Labrador shepherd mix has a very high IQ level. Therefore, it can easily be trained to perform any tasks. All in all, it needs positive reinforcements during training, and should be rewarded and praised whenever it does well during its classes. 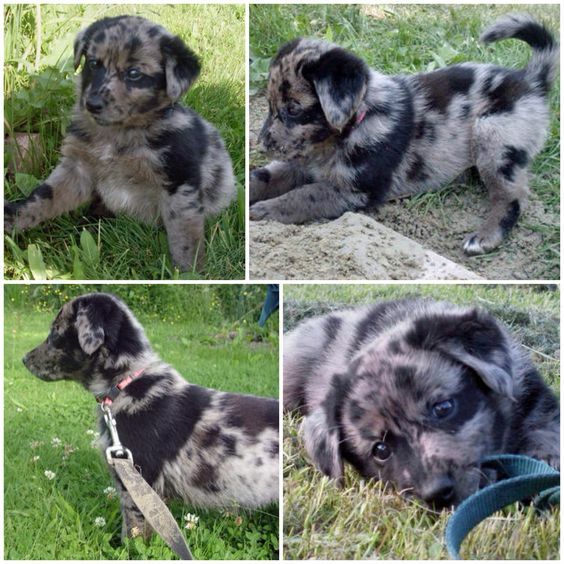 You should train it from puppyhood in order to curb its herding instincts, which can be problematic if not well tamed. In addition, it should be socialized with both humans and other dogs from a young age. Most dog breeds are prone to certain health conditions, although hybrid dogs are known to be healthier than purebred dogs. This mix has certain disorders that can attack it, if not well taken care of. Most of these disorders can be inherited from its parent breeds, but this majorly depends on the conditions of the breeder. 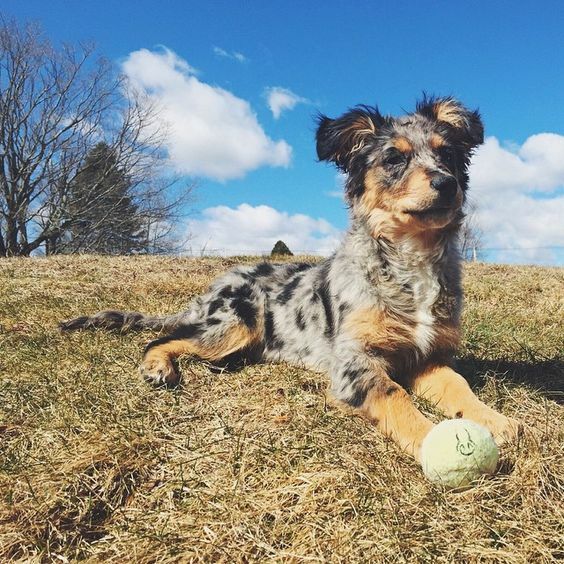 In conclusion, we have seen that the Australian Shepherd Lab Mix takes up a lot of positive characteristics from its parent breeds. You should consider a breeder who is reputable and knowledgeable, so that the mixed puppy is in the best heath condition possible. Be sure to choose a breed that matches your personality and you’ll surely thank me later!